This week, my family and I will be out of town visiting family in another state. As usual, this will present a problem for us when it comes to attending church on Sunday. If the Eastern District-LCMS is any barometer, then the challenge will be finding a truly faithful (and confessional) Lutheran church where we're going so that we can worship there in good conscience this coming Sunday. In a Lutheran layman's terms, give me a church that is exactly the kind of church that Christ intended for all His churches to be. I don't know if you're aware, but there's an online resource which can help you: lutheranliturgy.org. This is a list of churches in our synod which maintain the historic liturgy. We have used it successfully in recommending churches to people in other states. As far as I'm aware, all the churches listed meet the rigid criteria required to be listed. 1. It is perhaps possible that not every church which upholds the historic liturgy is going to maintain a confessional stance in other areas (sermon, Bible study, etc. ), although I'd like to think this doesn't happen often! 2. 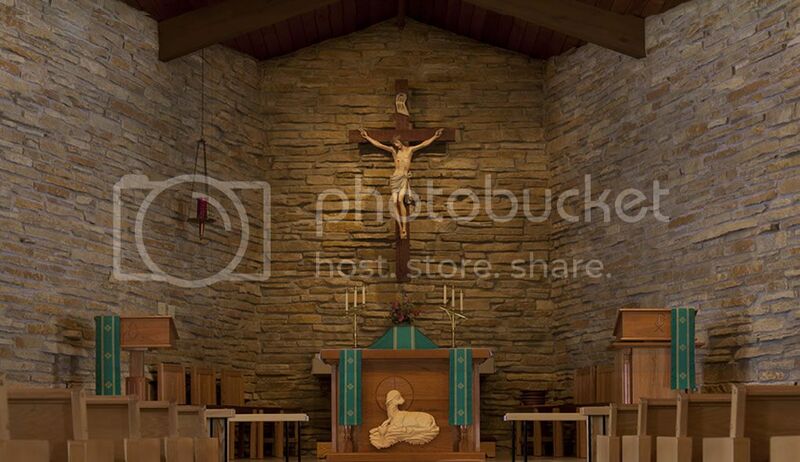 Not every confessional, liturgical church in our synod is listed on the website. My current church, which I transferred to looking for confessional Lutheranism, was not, but after sharing it with my new pastor, we were added. Thanks Jwskud! It's funny b/c I actually have a link to that website on the right hand side of this blog, but completely forgot to check it out. It didn't matter though since we were kindly invited by two separate people who go to the same church in Baltimore so that was nice. Sadly, however, we never made it there as we had hoped for (next year, God willing, there will be no "ands, ifs, or buts about it!" though). I think your assessment of that helpful website is SPOT ON too (at least it's been in my limited experience with it when I first discovered it). Thanks for chiming in!